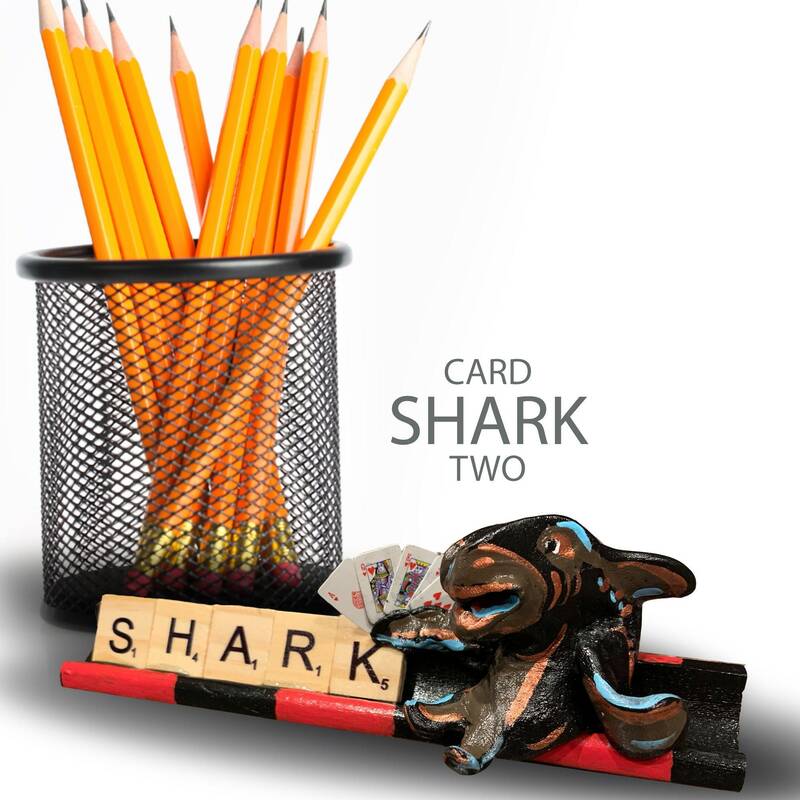 Scrabble Shark two is a perfect desk companion for any shark you know. 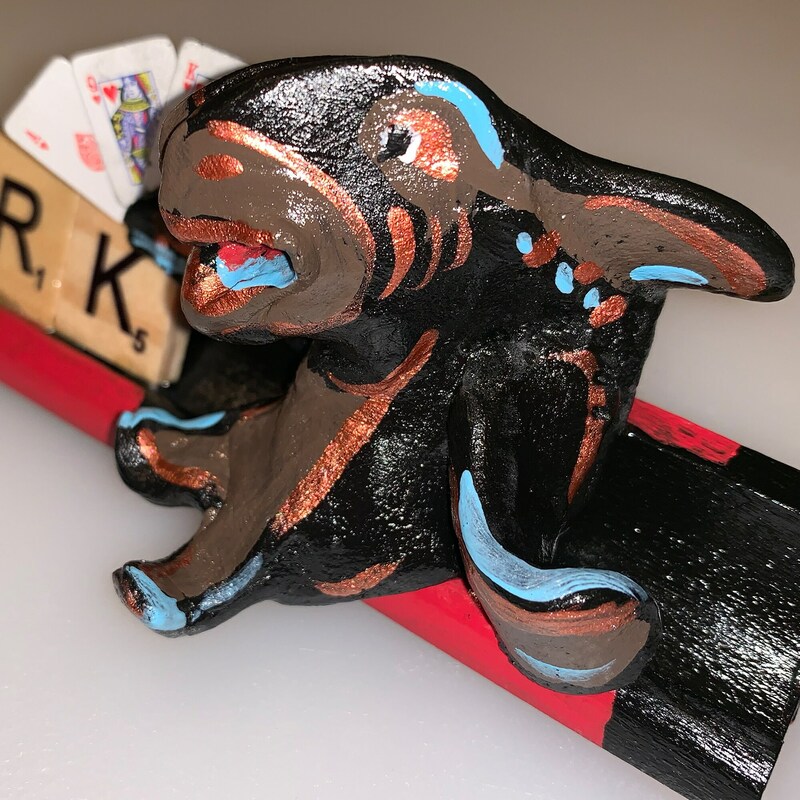 Poker playing shark loves to hang by your side and will never give a "tell" about the cards you are holding. 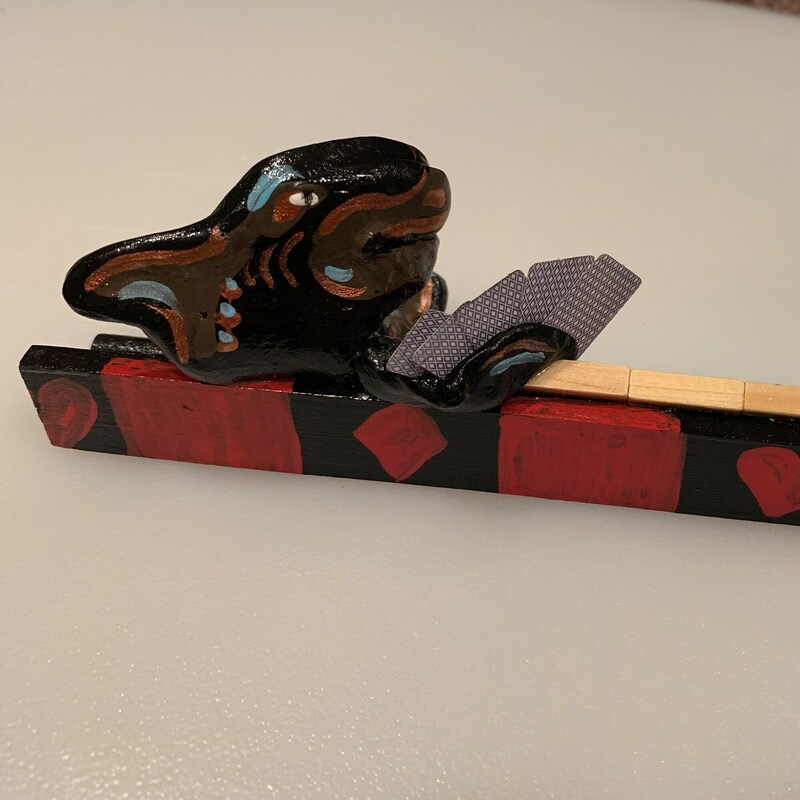 If you are or know a shark, this is a perfect gift to sit and watch their chips.